We are involved in manufacturing, supplying and exporting an exclusive range of Industrial Labels. 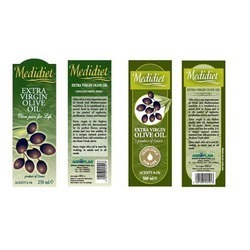 These labels are designed using high-grade raw material with latest technology to conform international quality standards. 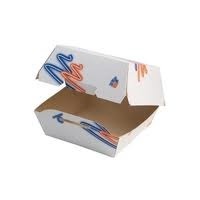 The products offered by us are known fro their durability, discoloration resistance and excellent print clarity. 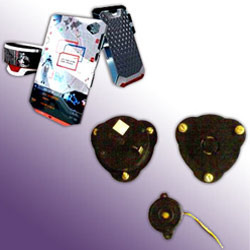 Owing to these attributes, these products find applications in business centers, retail stores, manufacturing units and other suitable application areas. The Electronic Labels are manufactured by us, with immense care in various words with pictures and content. 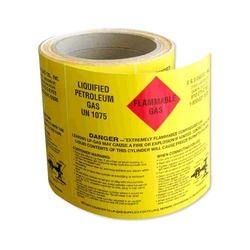 Fictional and printed on finest quality material, these labels have a long life span. 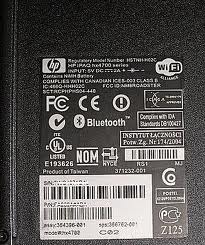 We provide these labels in T.V, Computer, Fridge, Components, Ticket, Barcode and Electricity Consumption Rating Stickers. 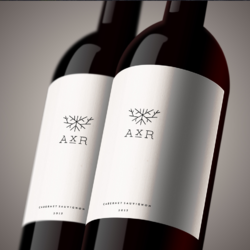 We offer our clients wide Liquor and Beer Labels as per the design and according to the taste of the client. Our cutting edge manufacturing technology enables our professional staff to ensure our customers receive the highest quality printed customized labels, to suit their requirements, schedule and budget. We are engaged in providing Whiskey(Metallized and Transparent Self Adhesive), Vodka, Gin and Beer labels. We are providing you the best range of Pharmaceutical Label such as Pharmaceutical SPL Label, Rouleaux Pharma Label, Pharma Label Roll, Pharmaceutical Leaflet & Label, Pharma Labels In Roll and Pharmaceutical Label Roll with effective & timely delivery. 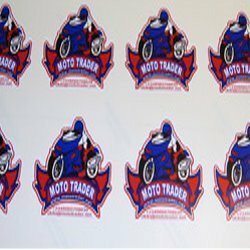 We are engaged in offering a wide range of Retail Packaging Labels to our most reliable customers which are situated all round the nation. 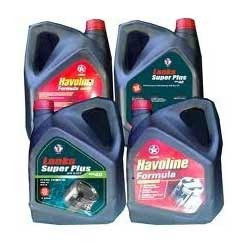 These Retailing Labels are widely available in various patterns. We provide these labels in Food And Beverage, Edible Oil, Sunflower Oil, Olive Oil, Ice Cream Cone Sleeves, Burger Box,French Fries Box, Confectionery and Tea Bag Holder. 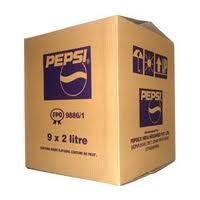 We manufacture wide range of General Labels, like Sticker Labels to our client as per their requirement and choice. We provide labels at reasonable prices. 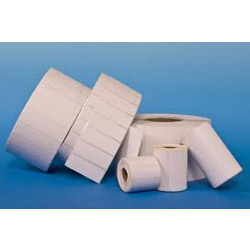 These labels are cut as per your needs and then supplied to you in the roll form. We get the rolls made as per the printer specifications. Pioneers in the industry, we offer Metalized Label such as Metalized Labels In Sheet Form, Metalized Labels In Roll Form and Metalized Non Self Adhesive Labels. 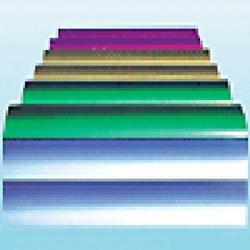 We offer Film Labels are known for moisture resistance and provide end-to-end sealing. 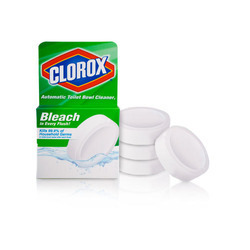 These labels firmly attach to containers and thus does not become soggy and fall off during handling/transportation. Manufactured on advanced printing machine, these filmic labels are printed on the thin films of plastic through high quality printing UV ink. 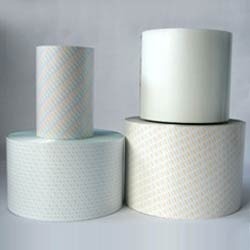 These labels are used in various industries. 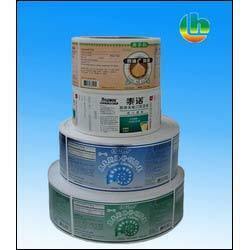 It has the many advantages over paper labels due to their durability and Promotional Opportunities. 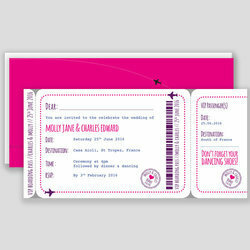 Our product range includes a wide range of boarding pass printing. 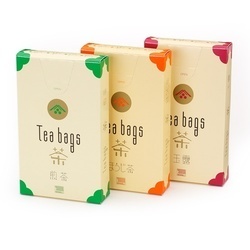 Our range of products include tea bag outer sachet. 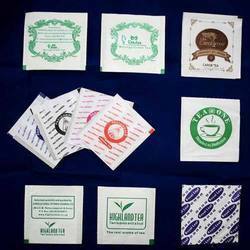 Leading Manufacturer of tea bags tags from New Delhi. 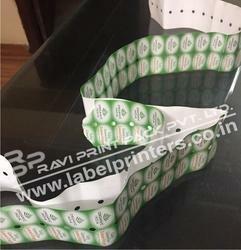 Pioneers in the industry, we offer tea bags printed tag from India. 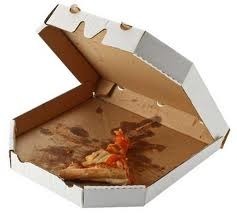 Leading Manufacturer of pizza carton from New Delhi.